© Copyright 2016. 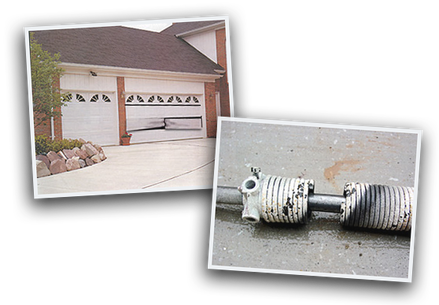 Garage Door Repair Marysville WA ​. All Rights Reserved.